At the end of the Psalms, this 1587 edition contains other spiritual songs and prayers including Veni Creator and the Lord’s Prayer. 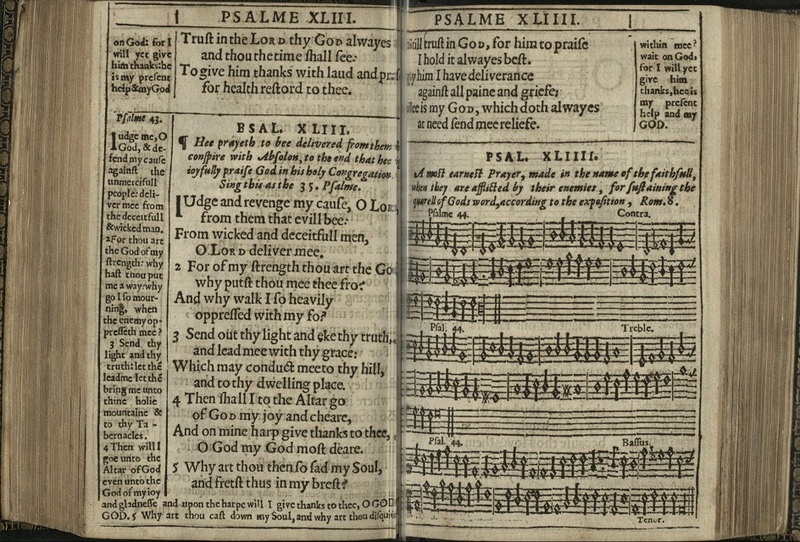 This 1635 edition of the Psalms has the common tunes done in such a way that four people could sit around one book and sing four part harmony. 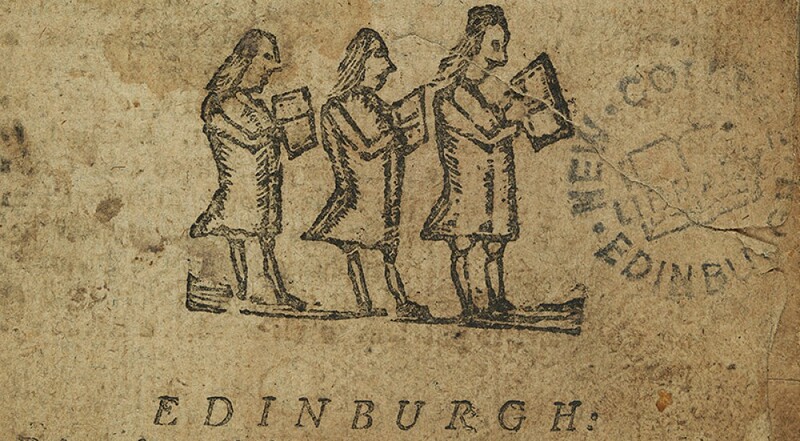 This copy belonged to the first Librarian of New College Library, Professor David Welsh. With thanks to Professor Jane Dawson and Dr Martin Ritchie. 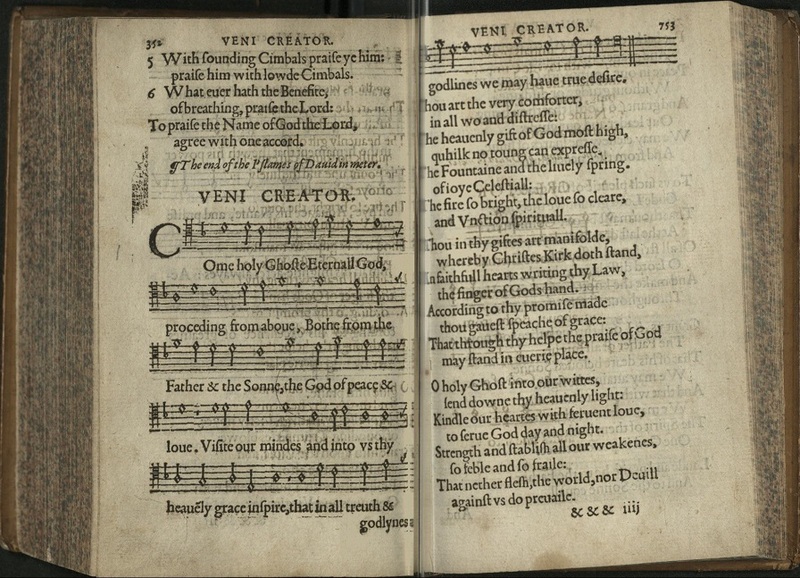 This entry was posted in Library, Special Collections at New College Library and tagged Church of Scotland, Psalms, Reformation, Scotland, seventeenth-century, sixteenth-century by cloverodgers. Bookmark the permalink.